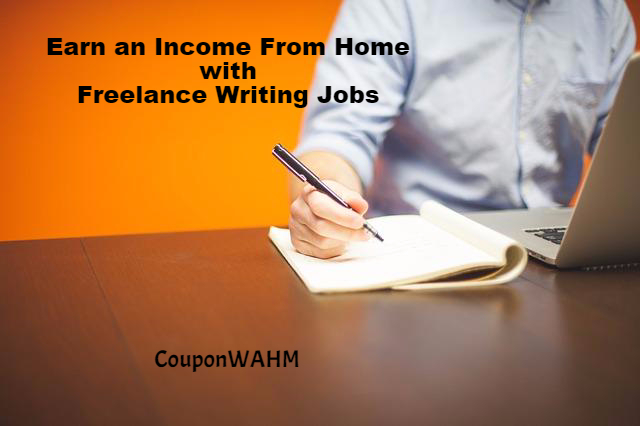 One of the most thriving online jobs is freelance writing. That’s because as more and more businesses take it to the internet, more and more website content is needed—and this is not to mention the offline content demand. Freelance writing thrives because of its convenience in terms of time, effort, and money. You don’t need to go physically to an office to write. You can just stay at home and work on your computer and still be able to do your habitual beeline for the fridge or the couch from time to time. And if you’re working full time in another job, you can even do freelance writing during breaks or extra time. Given these advantages of taking online writing jobs, let’s go into the process of getting one. The first thing a newbie freelancer may ask is “where do I get a freelance job?” You can search online for web content and freelance service providers. Two famous examples are www.getafreelancer.com.They allow clients (or those looking for freelancers) to post job ads on their site, which can be browsed and applied for by service providers (or freelancers like you). In short, they provide a venue for outsourcing tasks, which by the way aren’t just restricted to writing but include the whole spectrum of jobs that can be done and submitted online. Another way you can get a freelance writing job is through forums. Compared with platforms like oDesk, however, job posts through forums are quite a bit hard to come by. Also, unless you know the job poster well, it would be quite hard to assure you’ll get paid and you still both have to negotiate your terms. But whether you’ll be getting jobs from websites like oDesk or from forum posters, you’ll just be basically dealing with either a company or an individual hiring entity. The thing about individual employers is that they usually pay quite low compared to companies. That’s because hiring individuals are usually just outsourcing middlemen themselves: they get jobs from clients and get commission by outsourcing them to others. Companies, on the other hand, are quite more stable in the sense that they more or less follow industry rates for freelance jobs and already have an established payment scheme. Needless to say, you should know how much you’ll be paid for the job you’re taking. Sad to say but with the number of freelancers looking for jobs online, the tendency of clients and outsourcers are to slash down their rates, being quite sure that there would be many out there willing to take on their job offer. Today, there are jobs that could rate as low as $1.00 for every 500-word article. The tip here is to negotiate, especially if you have an impressive resume. Lastly, it would be best if you find your niche. If you know a lot or have an interest in gadgets and technology, you can take online writing jobs for that field. That way you’ll be able to sustain your interest in what you’re writing.